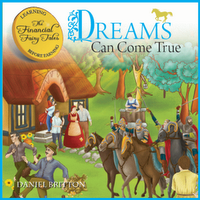 >Dreams Can Come True is Now Available! 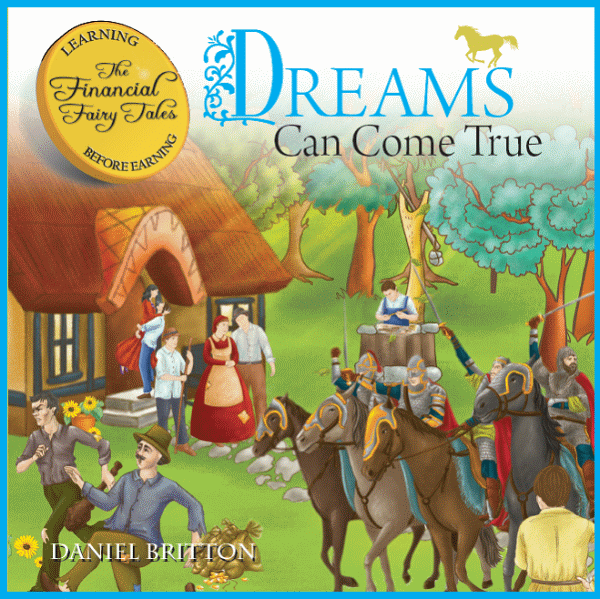 the first book in the Financial Fairy Tales series. At present the book is exclusively available direct from the publisher Authorhouse.